Share Your Ride with the Redskins Nations! What’s Better than the combination of Redskins and Cars! In our continued partnership with the Washington Redskins, we are proud to bring you the newest take on the Redskins Rides Car Show. 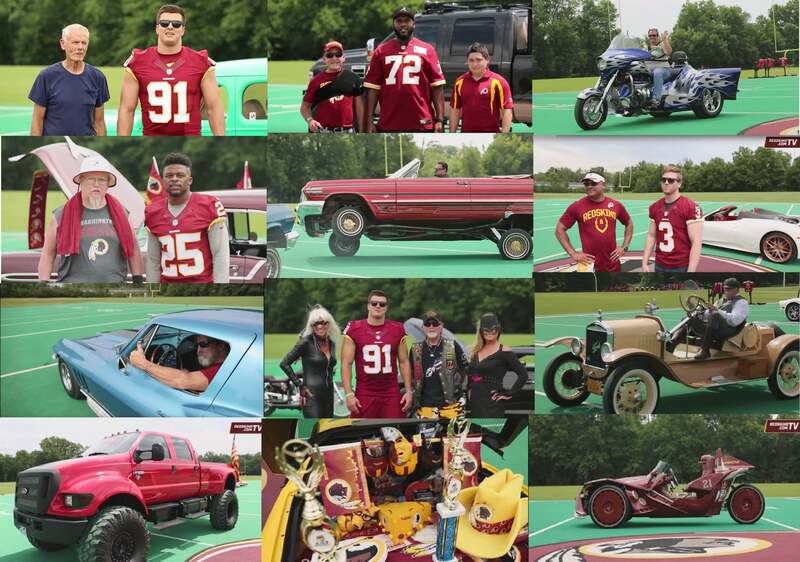 We will share your rides with the entire Redskins Nation on official Redskins Social Media Channels. Simply fill out the form below and we will reach out before the 2018 Season if you and your ride will be featured. If accepted you will be interviewed at the Redskins practice facility in Ashburn by a Redskins Player and asked about your amazing ride! *Applying does not guarantee you will be featured.